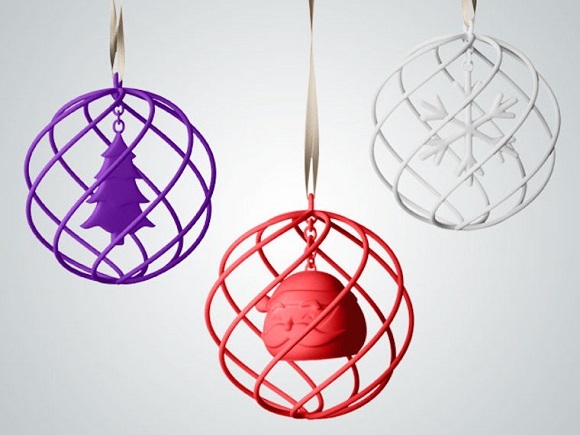 Target is going to introduce its new holiday assortment in the new territory via a test with Shapeways, which is among the top 3D printing online services and marketplaces. Target’s design team peculiar collection of rings, charms and ornaments was produced with a specialized process and personalized to suit you. 3D printing is very likely to change your idea about style, shopping and even power of technology. The price of the assortment starts with as little as $7.99, you are free to chose any out of 120 charms – anchors, love letters, keys, hearts and state silhouettes. Designer from the Target’s Product Design and Development team Stephanie Grotta said that they intended to suggest the guests of their website a wide range of options to suit all kinds of tastes, hobbies and enthusiasm. Jewelry is very intimate, no matter whether you buy it for yourself or as a present. Their aim was to suit all the needs and to make each piece original and sophisticated. The charms are meant wear them as lockets on chains. A wide range of rings is also offered among the range of goods. If you want to choose some kind of an ornament, you are free to choose out of a variety of stars, Santa, stockings, owls, snowflakes all presented in all possible colors. 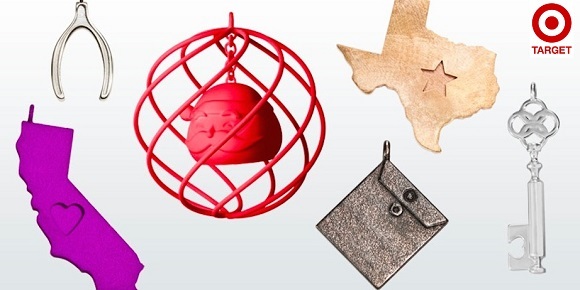 Target’s ornaments are a combination of the time-honored tradition of making gift ornaments and elements of the 21st century. The way the technology works is really easy. 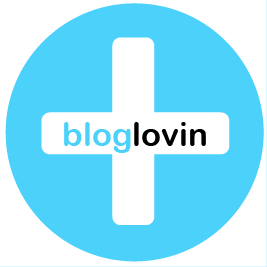 First you have to log-in at Shapeways.com/Target and feel free to look for the perfect item. Then choose the material that you like most of all. There’s a wide range of them – steel, nylon, silver, bronze and brass. Then it’s time for customization, which is an interesting part. 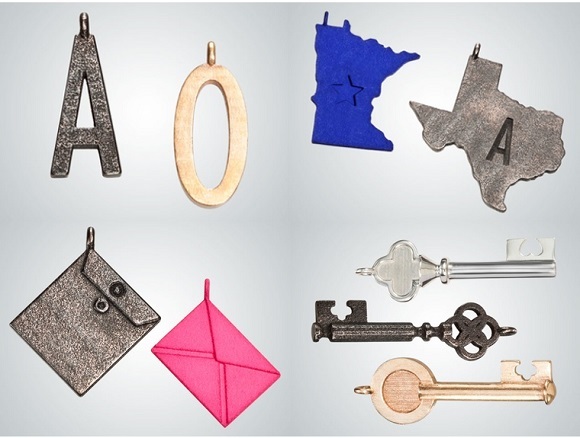 Remember to include a monogram or message to the state, key and love letter trinkets. After that place the order and then the Shapeways technology will do all the rest. 3D printers will produce the piece layer by layer and print it out exactly the way you sketched it. In about 2 or 3 weeks the exact gift will arrive at your house. The whole gift from the very beginning to the end is created according to your design and tastes. Have you ever dreamt of anything better?